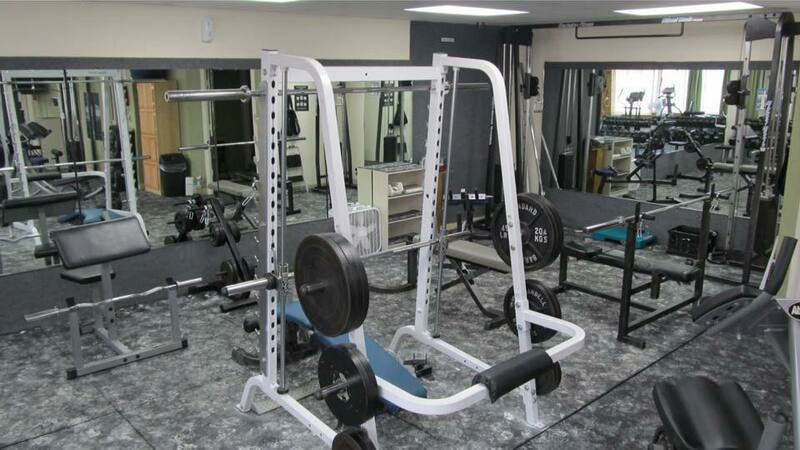 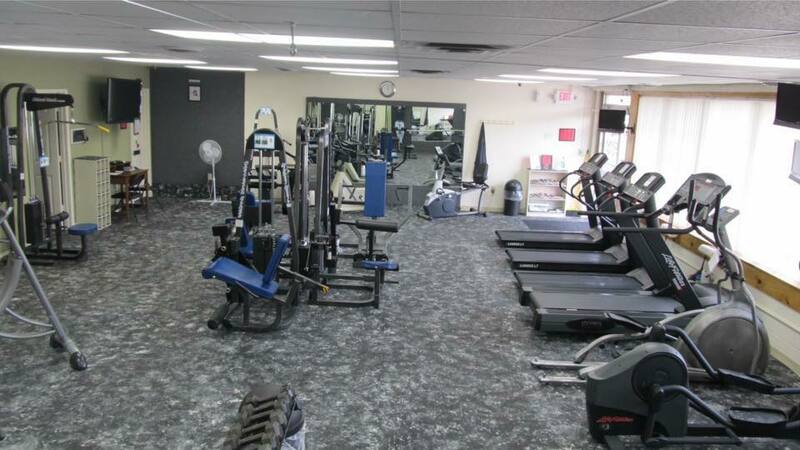 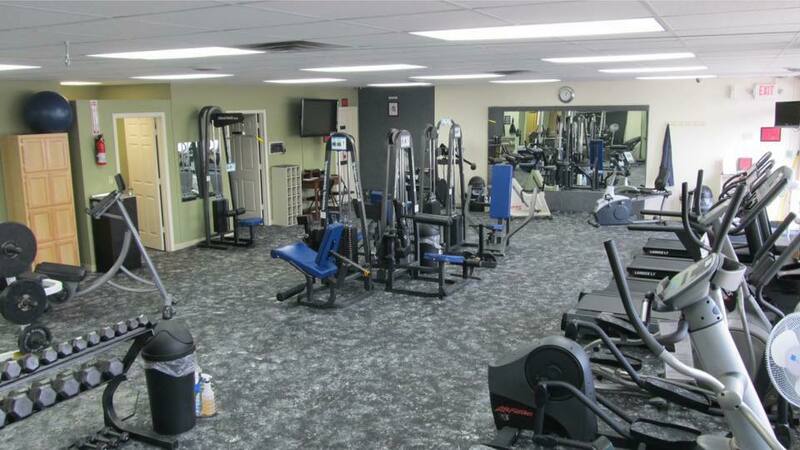 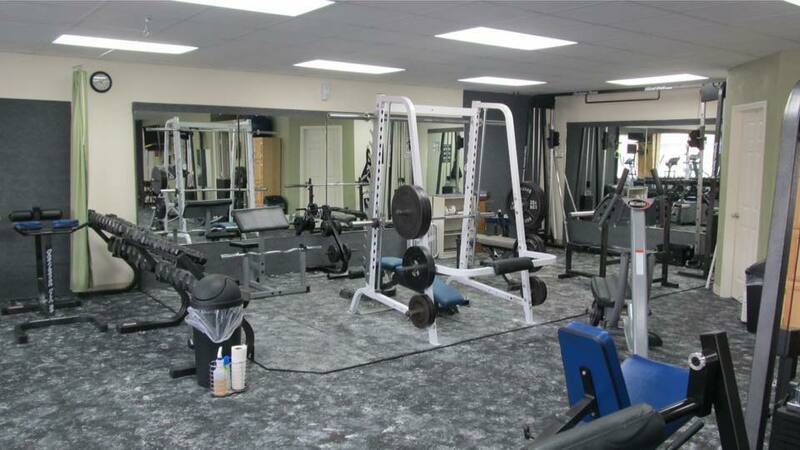 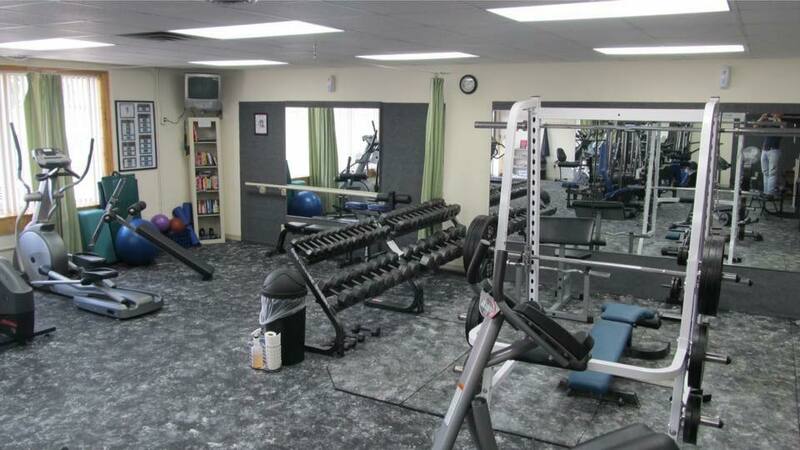 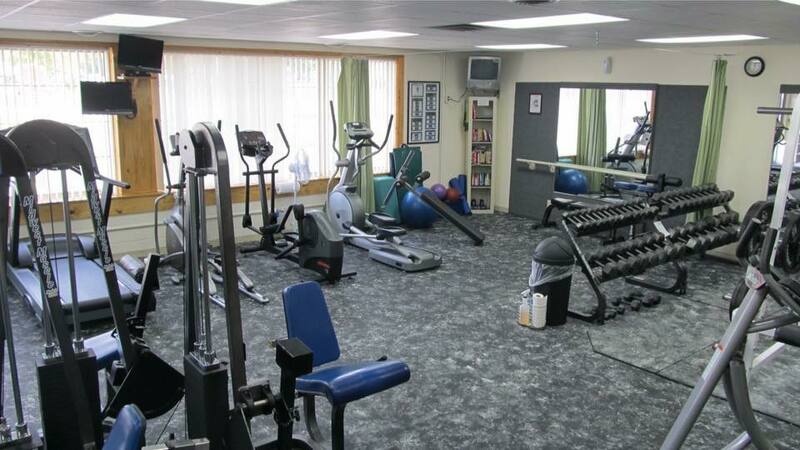 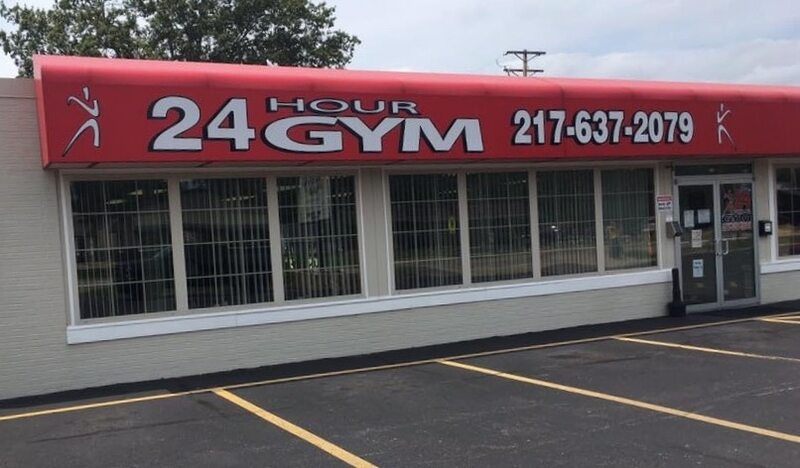 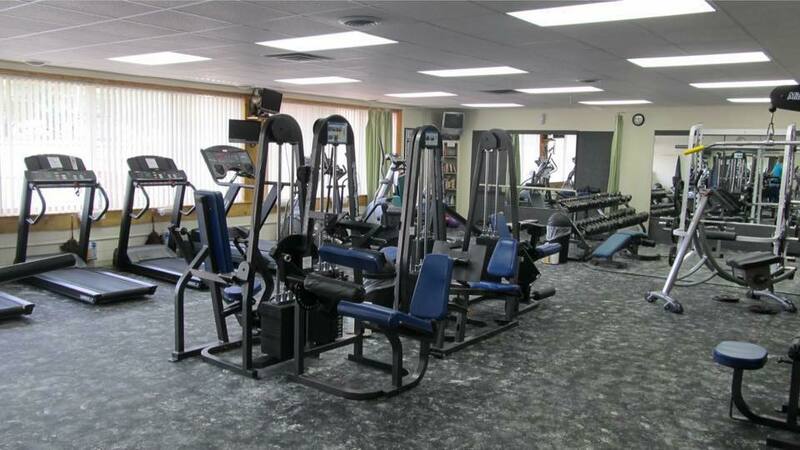 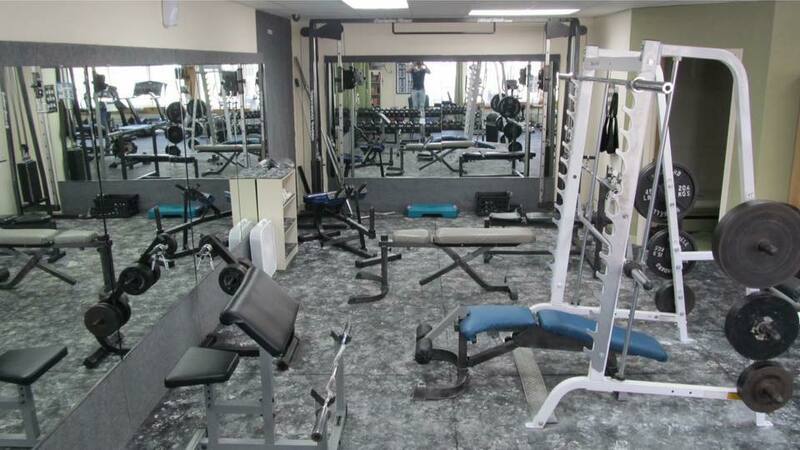 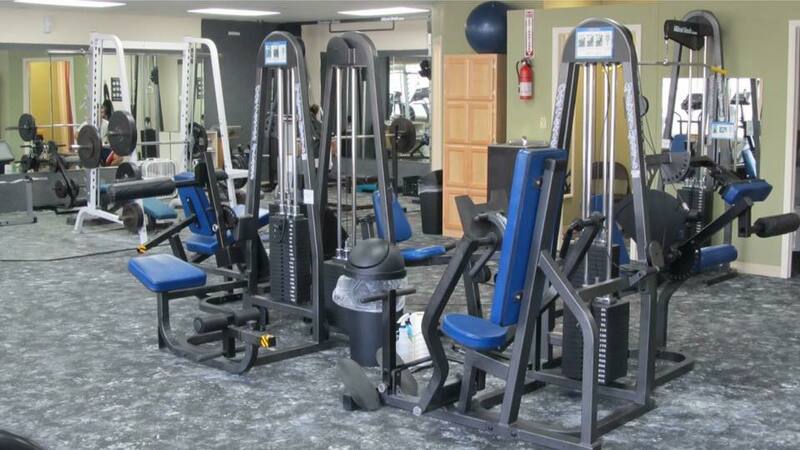 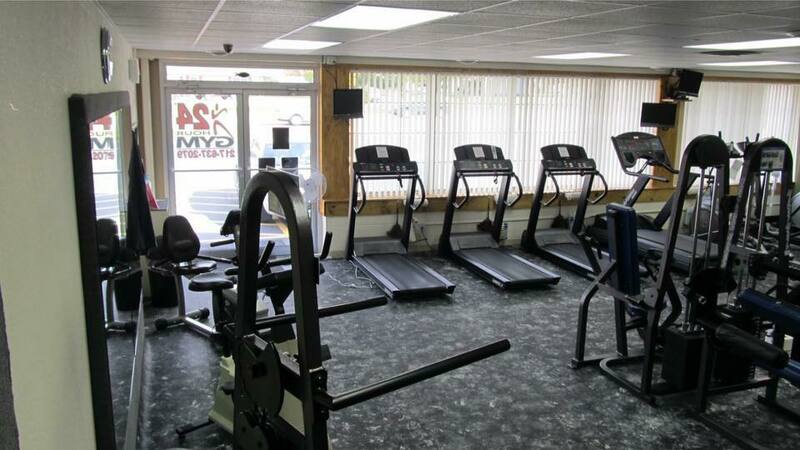 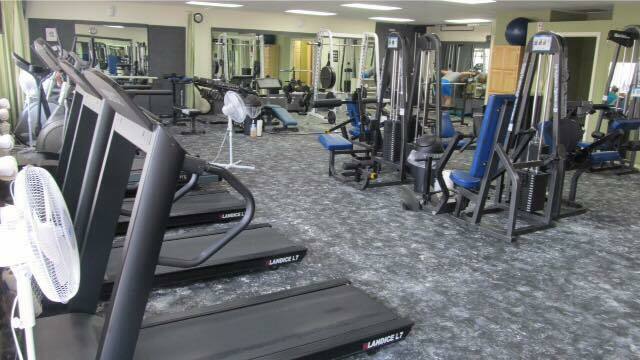 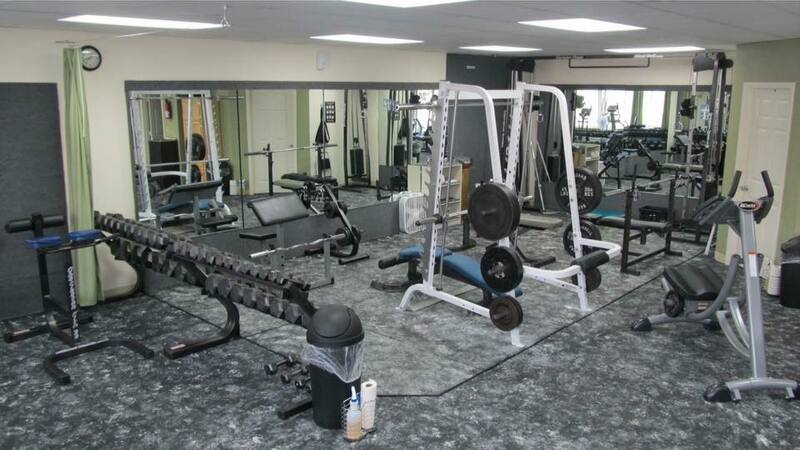 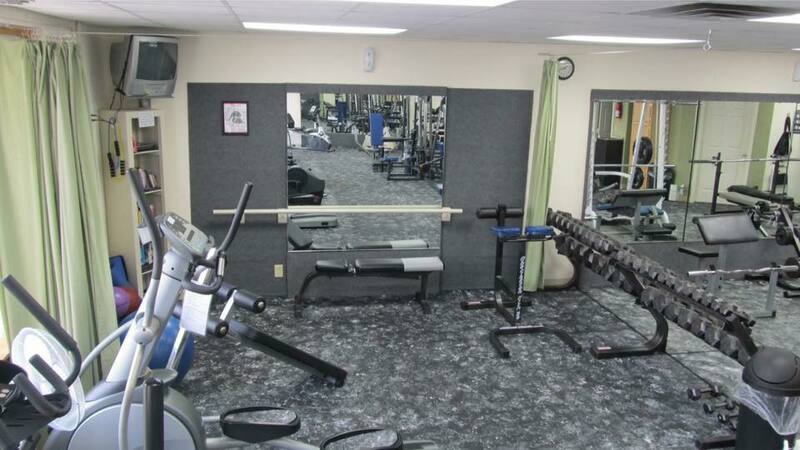 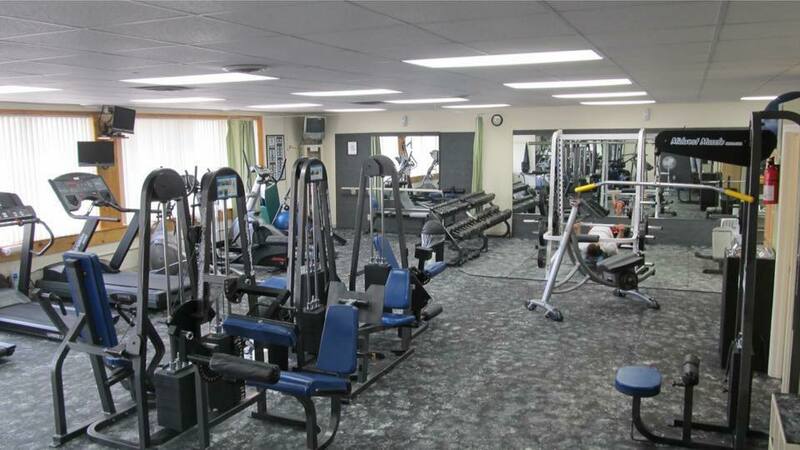 Our family-owned and operated 24 Hour Gym facilities are the cleanest in town, offering the latest in cardiovascular and weight training equipment. 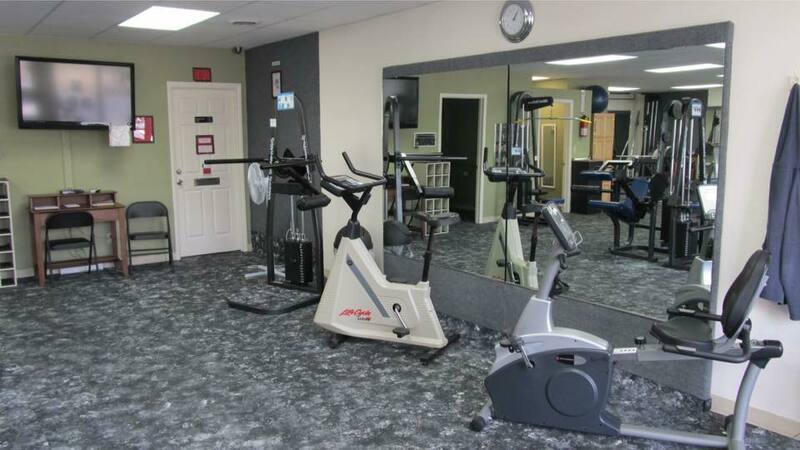 Additionally, we have spacious rooms for yoga, Pilates and other exercises. 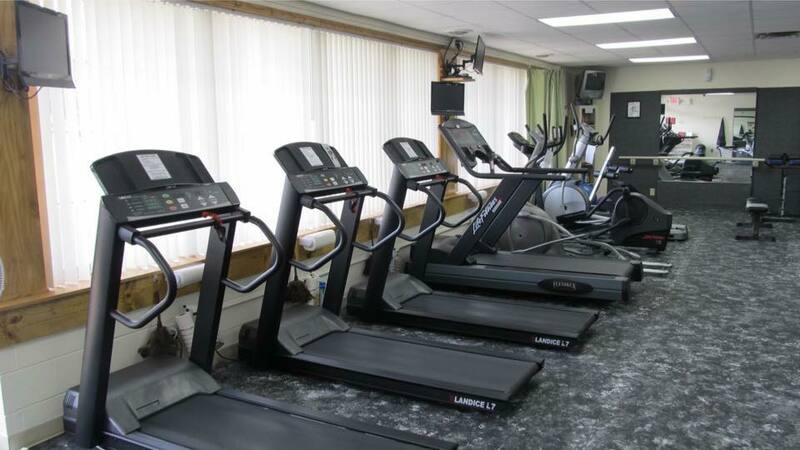 With plenty of treadmills, elliptical trainers, bicycles and free weights to choose from, you’ll never have to wait in line to exercise.